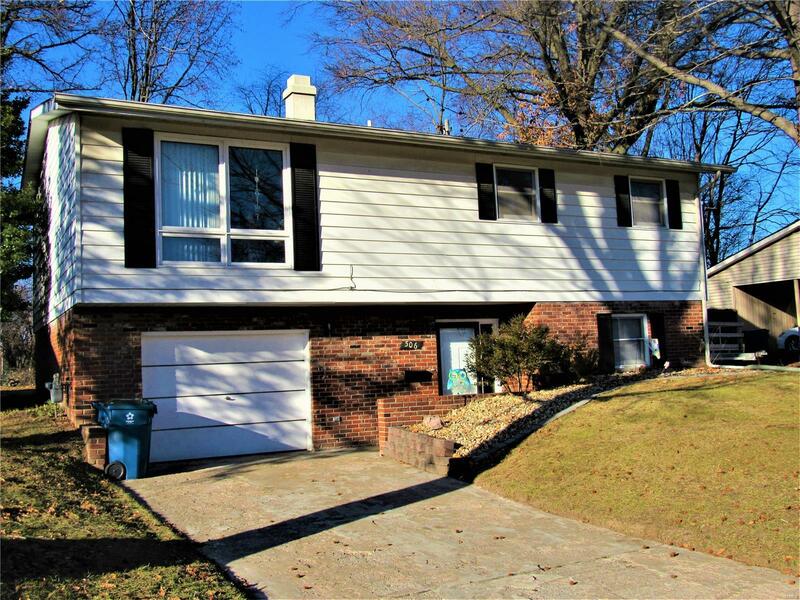 This three bedroom, one and a half bath raised ranch home was extensively updated in 2016 and is move in ready. The lower level has a large family room, a half bath and nice laundry room. The upper level has a spacious living/dining room area and kitchen. The three bedrooms and full bath are on the upper level of this home. This has new wood flooring on the upper level and new vinyl plank laminate on the main floor, new water heater, new kitchen cabinets and counter tops, partial waterproofing system, remodeled bathrooms with ceramic tile and new electrical box.